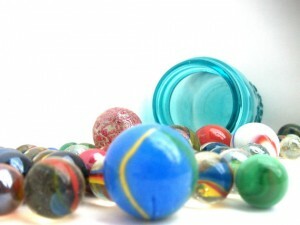 Well, I found my marbles, but are they mine to have? If so, I’m going to have to win them. So, why am I telling YOU about them. Now you’ll comment on the blog and be my competition in the giveaway. 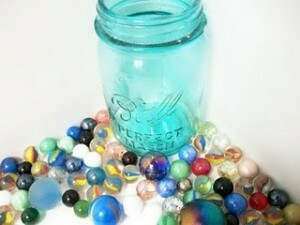 I love these marbles~! I want to win them. OK… Let me tell you about my buddy Rhett. I saw a photo of this lady and I wanted to know her. She has such a funny expression on her face. You can tell that she is smart, and sassy. She has to be hilarious, too. I ended up on some “teams” with her. She has personality…. it bubbles over the top. So, now I get to know her bit by bit. Check this out… the name of her shop is, \”Rhett Didn\’t Give a Damn\”. It makes you think twice, doesn’t it. Then the questions. “What was she thinking, why that name? What does she sell?” Well it seems to be vintage stuff… but not just anything she can put her hands on. It has to be special. So, go look at her shop, and see for yourself: \”Rhett Didn\’t Give a Damn\”. AND…. 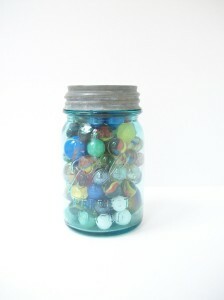 Click on the pictures of the marbles to have a chance to win them…. But don’t actually win them…. I WANT THEM~!